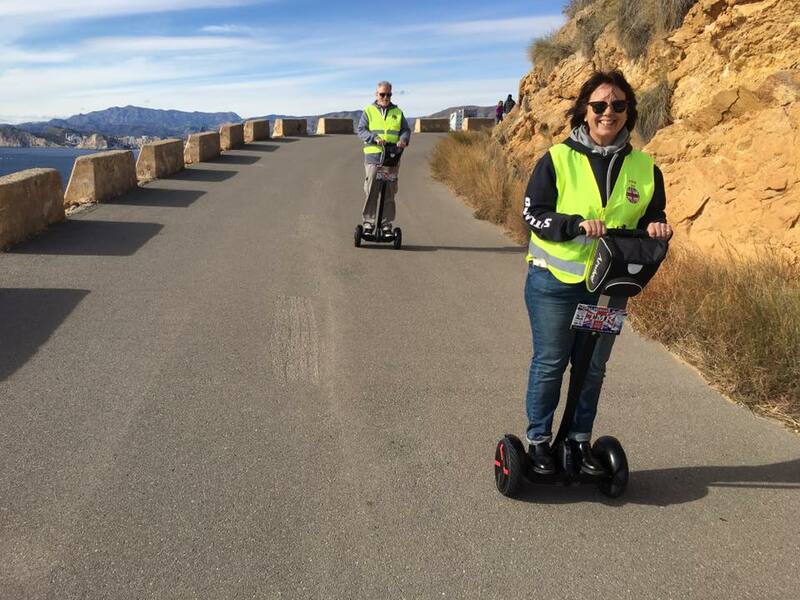 Mountain Route: a peaceful route visiting the Sierra Helada nature reserve, incredible sea and mountain views, historical and geographical facts. 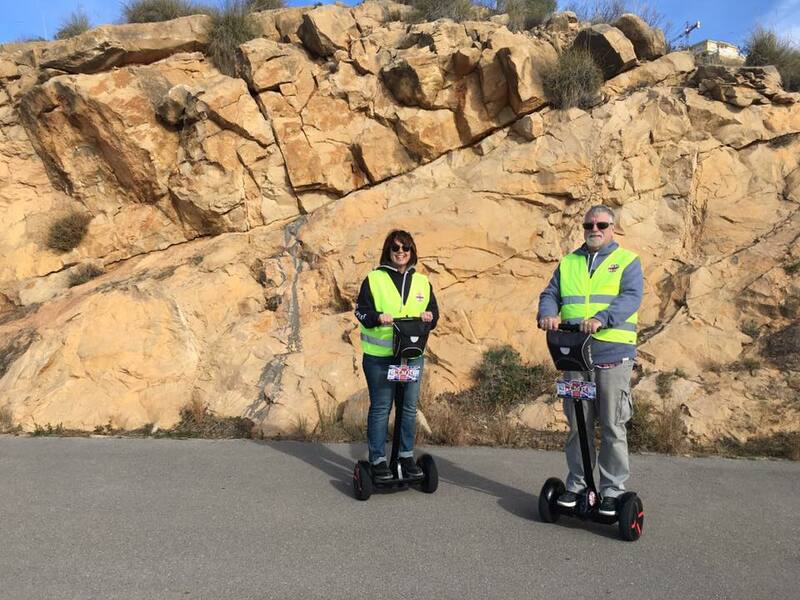 90 minute tour. 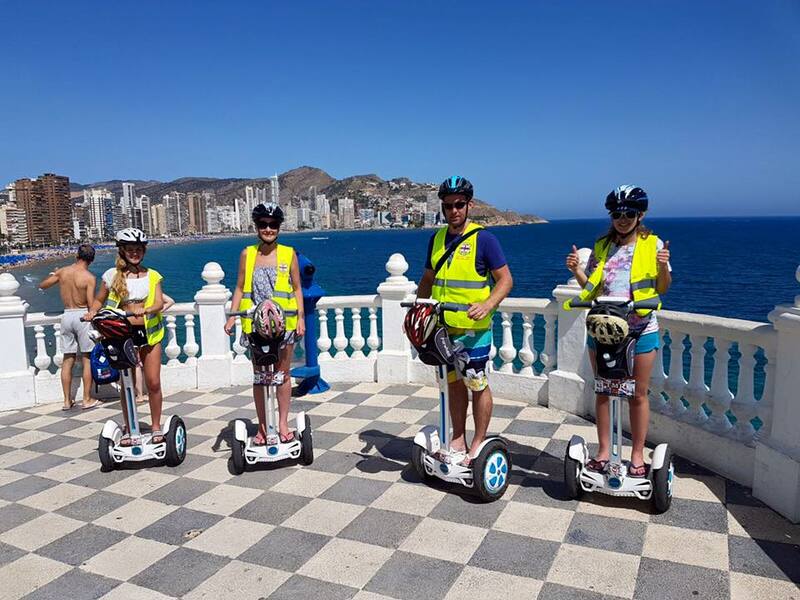 Old Town & Port: a seaside route along the Levante beach, historic and modern parts of Benidorm, tapas alley and the best wine bars in town! 90 minute tour. 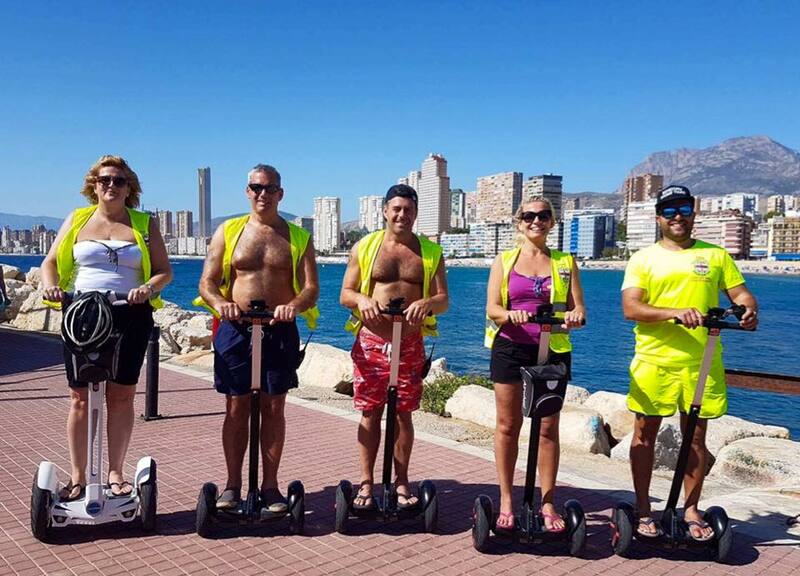 Poniente Beach with Off-Road: a seaside route along the Levante and Poniente beaches, historic and modern parts of Benidorm, visit the Intempo sky scraper and an off-road jungle ride. Also visit tapas alley. 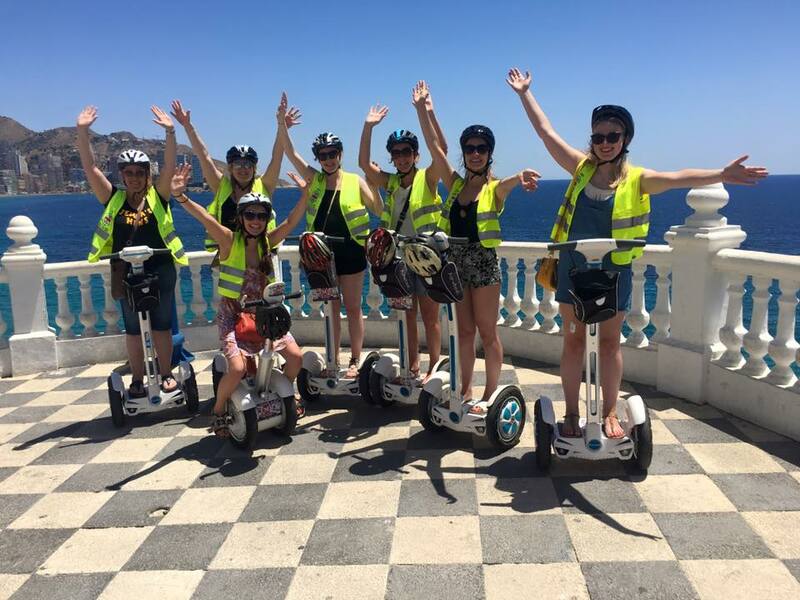 120 minute tour. 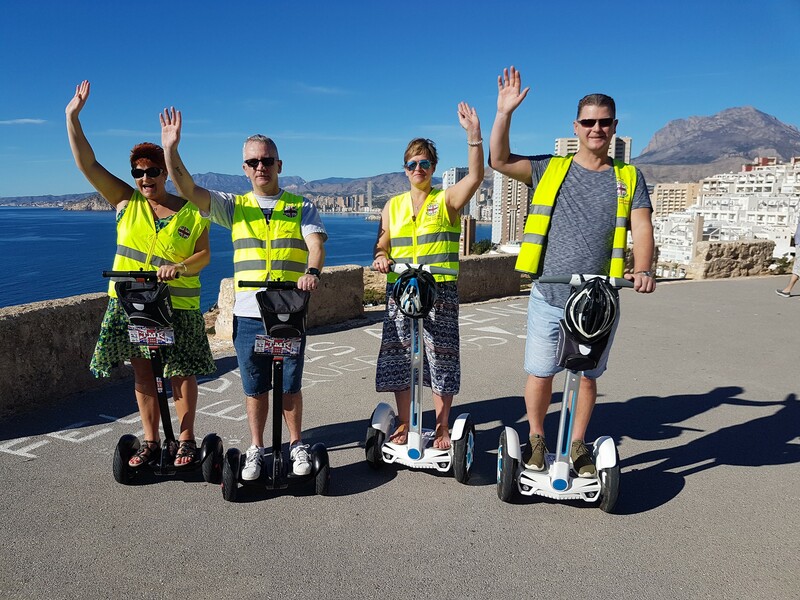 Stag & Hen Special Tour: A dynamic and fun route along the Levante Beach and Old Town, visiting different places to have good fun! 150 minute tour. 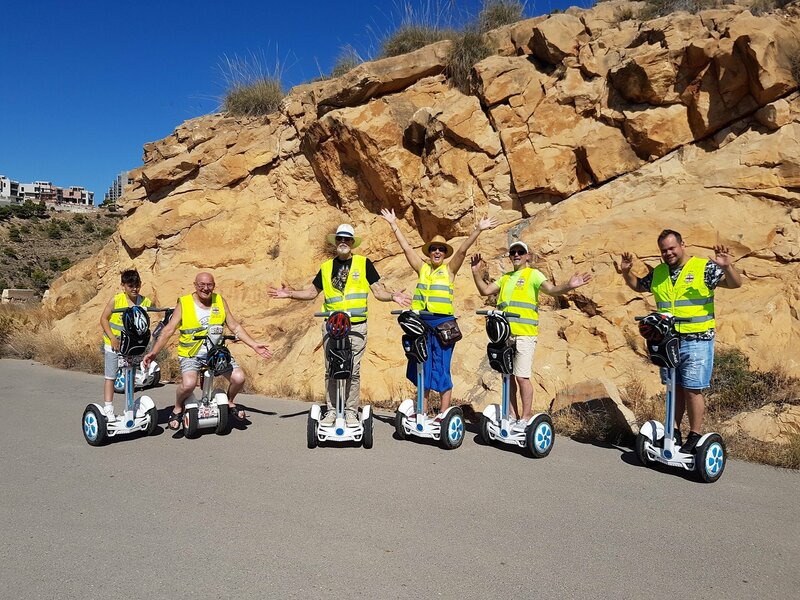 Albir Natural Park: Collection from Benidorm by car followed by a 90 minute Segway tour of Albir Natural Park and lighthouse. Min 2 / max 4 people. 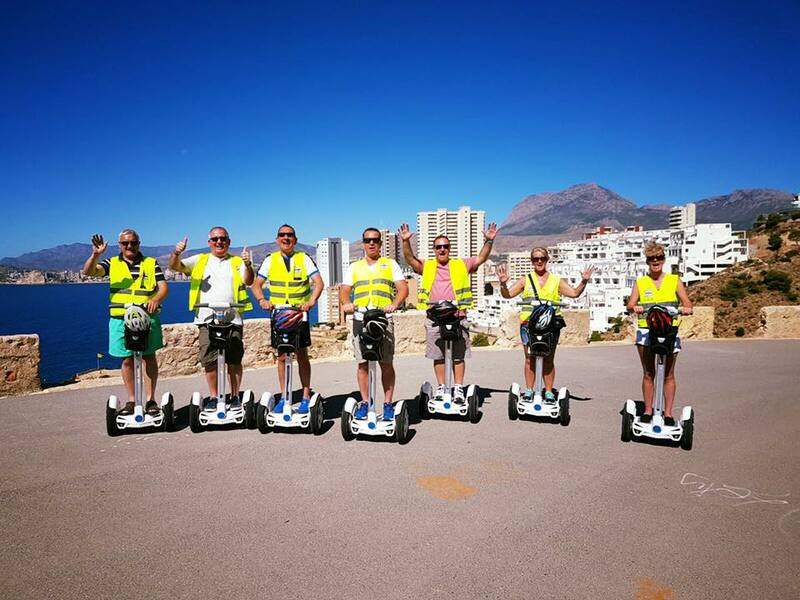 Altea: Collection from Benidorm by car followed by a 120 minute Segway tour of Altea Old Town and Church. Min 2 / max 4 people. Important Information: Minimum weight 27kg and minimum height 1. Maximum weight 125kg.